The Canadian restaurateur credited with inventing the Hawaiian pizza, daring to top it with pineapple in a move that earned the wrath of pizza purists like Iceland's president, has died at age 82 in London, Ont. 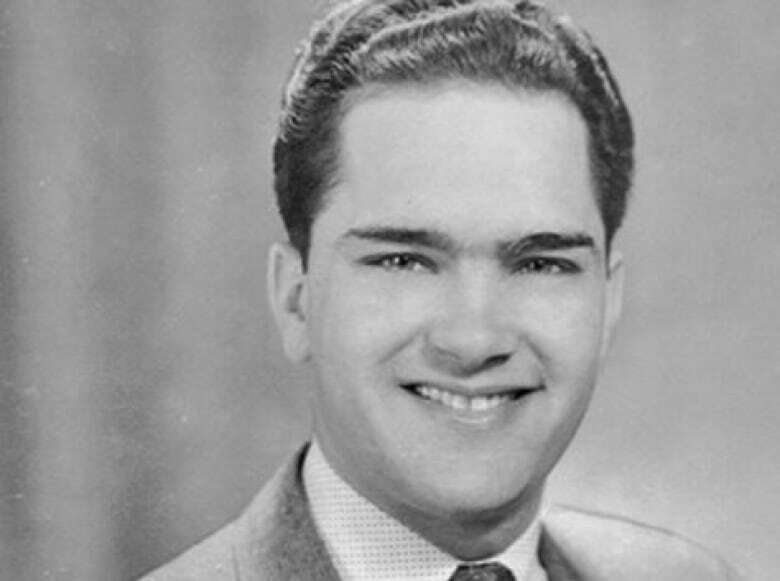 The Canadian restaurateur credited with the sweet and saucy idea of topping flattened dough with ingredients including pineapple, a move that earned the wrath of pizza purists, has died at age 82 in London, Ont. 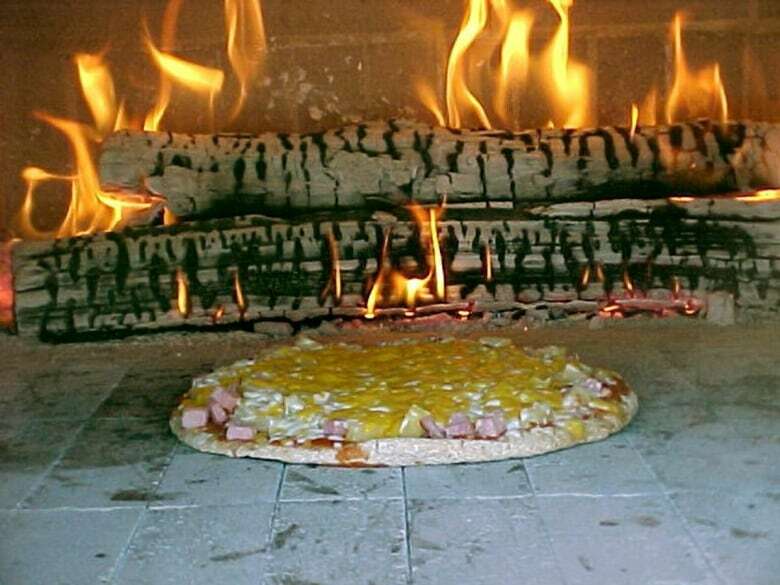 Sam Panopoulos, inventor of the Hawaiian pizza, died suddenly at University Hospital on Thursday. The cause of death isn't immediately known. "He was really proud of his relationship with his family," one of his two children, Bill Panopoulos, told CBC on Saturday. 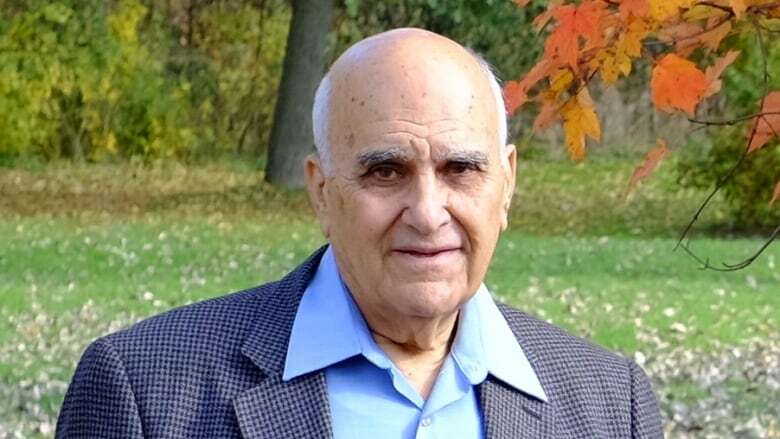 Married to Christina Panopoulos for 50 years, Sam Panopoulos also had a daughter and many grandchildren, and brothers who helped him operate restaurants in southern Ontario. Bill Panopoulos noted that his dad didn't drink, smoke or gamble, had "a magnetic personality" and was an incredible storyteller. 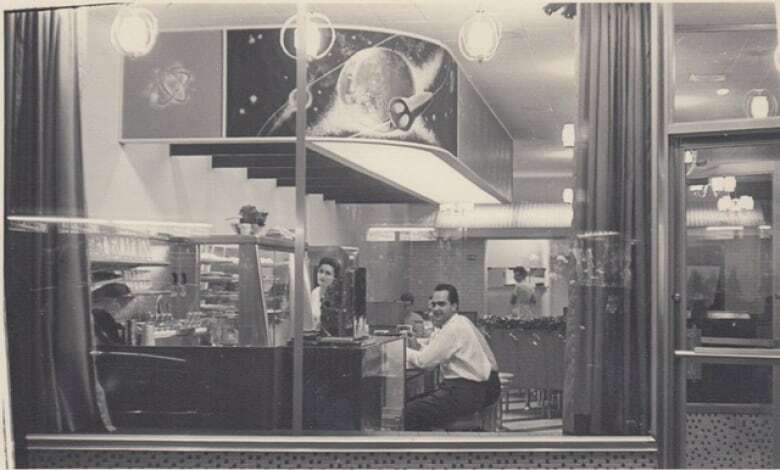 Born Sotirios Panopoulos in Vourvoura, Greece, in 1934, he was 20 when he immigrated to Canada aboard a boat, later operating several restaurants with brothers Elias and Nikitas Panopoulos. After arriving in Halifax in 1954, he moved to Sudbury, then Elliot Lake, Ont., where he worked in the mines. He later moved to Chatham, Ont., and then finally made London his permanent home. It was Panopoulos's culinary inquisitiveness that put him on the gastronomic map. In a 2015 interview with the Atlas Obscura, Panopoulos recalled how he became fascinated with pizza during a boat stop in Naples, but that the Italian staple had a sort of mysticism in Canada. "Pizza wasn't known at all, actually," Panopoulos told the Atlas Obscura. "Even Toronto didn't know anything about pizza in those days. The only place you could have pizza was in Detroit." Puzzled about pizza's lack of popularity, Panopoulos ended up in Windsor and after watching how chefs in the southern Ontario city made their pies, he started experimenting at the brothers' Satellite restaurant in Chatham. "The pizza in those days was three things: dough, sauce, cheese, and mushroom, bacon, or pepperoni. That was it. You had no choices; you could get one of the three [toppings] or more of them together," the online article says. In 1962, he threw pieces of pineapple on top along with bits of ham and bacon, thinking that the sweet and savory mix would tantalize tastebuds. This photo of Panopoulos appeared on his online obituary. His culinary instincts eventually bore fruit — his creation became a staple of pizza menus the world over, though it did have a healthy portion of critics. Iceland's President Guoni Johannesson caused an online frenzy in February after telling schoolchildren that pineapple did not belong on pizza, and suggested the combination should be banned. Among those coming to the defence of the Hawaiian pizza was Prime Minister Justin Trudeau, who recognized this slice of Canadiana in a tweet: "I have a pineapple. I have a pizza. And I stand behind this delicious Southwestern Ontario creation." A funeral for Panopoulos is set for Monday in London at the Holy Trinity Greek Orthodox Church.